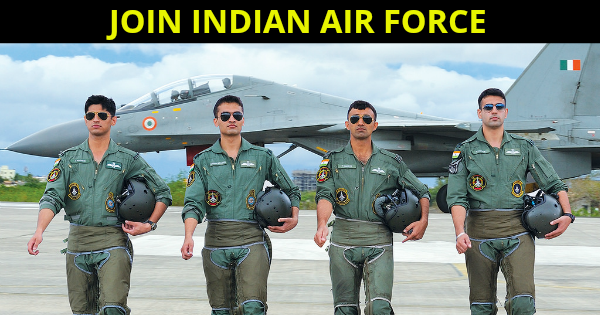 Indian Army Airforce Navy Recruitment 2017, CDS 2 2017, NDA 1 2017, NDA 2 2017, AFCAT 1 2017, AFCAT 2 2017, Territorial Army 2017, TGC 125, TGC 126, SSC-Tech 49, NCC 42, TES 36, TES 37, UES 27, FTS, ACC, SEO, JAG 19 And Many More. 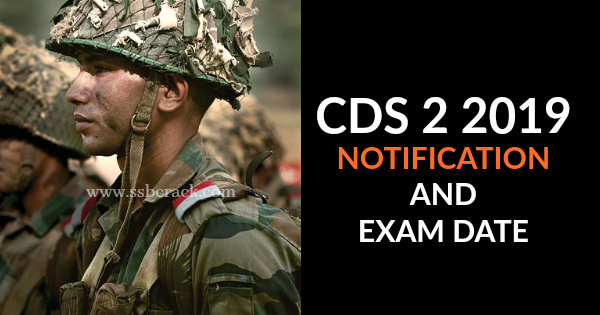 Here are the details of CDS 2 2019 notification candidates can check below, if you are planning to write CDS 2 2019 exam can read the following details below: CDS 2 2019 Exam Date, Age Limit, Application Form, Exam Pattern, Cut Off. 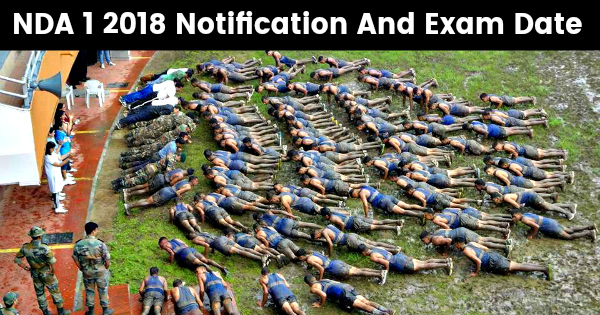 Here are the details of CDS 1 2019 notification candidates can check below, if you are planning to write CDS 1 2019 exam can read the following details below: CDS 1 2019 Exam Date, Age Limit, Application Form, Exam Pattern, Cut Off. 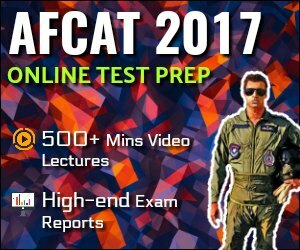 Indian air force aspirants who are looking forward to applying for the AFCAT 2 2019 exam can look for the AFCAT 2 2019 Exam Date, Age Limit, Application Form, Exam Pattern, Cut Off in this post. 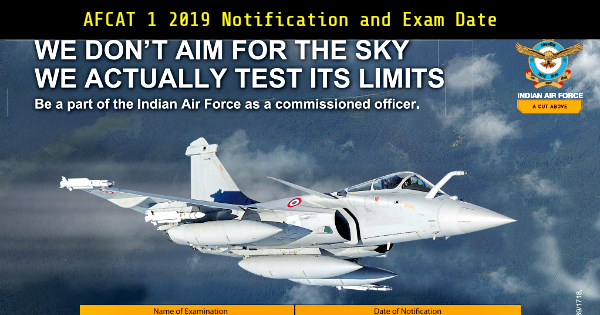 Candidates can apply for AFCAT exam 2019 to join the flying branch, ground duty branch and technical branch of the Indian Airforce. 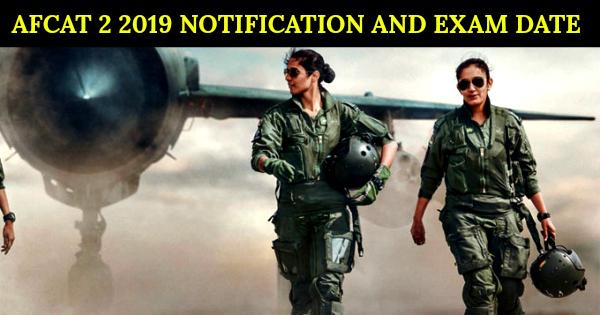 The course for AFCAT 2 2019 will commence in July 2020. 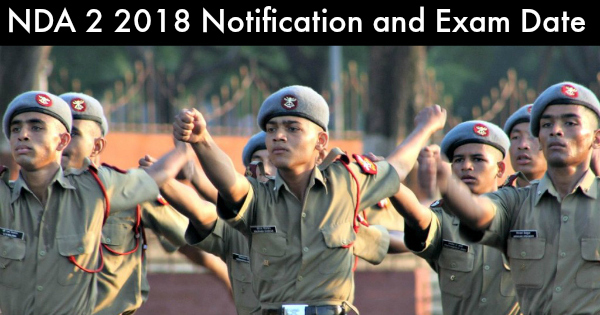 The notification for the NDA & NA Exam (I), 2018 scheduled to be notified on 10th January 2018 has been rescheduled to 15th January 2018. 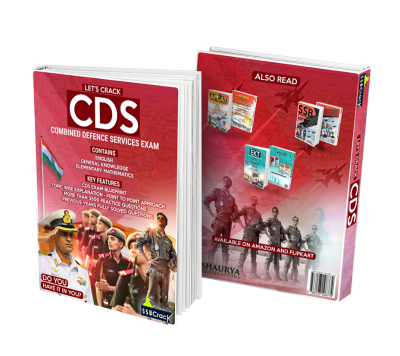 CDS or Combined Defense Services is the examination conducted by the UPSC (Union service public commission) for recruiting the officer in the Indian armed forces. The qualification for appearing in the examination is different but the minimum qualification required is the graduation from a recognized university. An eligibility criterion has been framed to give chance to required and efficient candidates to enter the respective services. Air force – The candidate must either have a graduate degree with Physics and Maths in 10+2 or must have a B. Tech and B.E degree. CDS 1 2018 Exam Age Limit For IMA : Male candidates born not earlier than 2nd Jan 1995 and not later than 1st Jan 2000 only are eligible. CDS 1 2018 Exam Age Limit For AFA : 20 to 24 Years as on 1st Jan , 2019 i.e. born not earlier than 02 Jan 1995 and not later than 01 Jan 1999 (Upper age limit for candidates holding valid and current Commercial Pilot Licence issued by DGCA (India) is relaxable up to 26 Yrs. i.e. born not earlier than 02 Jan 1993 and not later than 01 Jan 1999) only are eligible. Note : Candidate below 25 years of age must be unmarried. Marriage is not permitted during training. Married candidates above 25 years of age are eligible to apply but during training period they will neither be provided married accommodation nor can they live out with family. CDS 1 2018 Exam Age Limit For NA : Unmarried male candidates born not earlier than 2nd Jan 1995 and not later than 1st Jan 2000 only are eligible. Then a page will be displayed having instruction. Click on YES at the bottom of the page. Then carefully enter your personal information and contact details. Then give your preference for the services as per your eligibility and add your NCC details; if eligible. After completion of part one, you will be provided registration id which u have to use to go to part 2. In part 2, opt the medium of fees deposition. After depositing fees, upload your photo and sign with given dimensions, then select your exam center and submit the form. 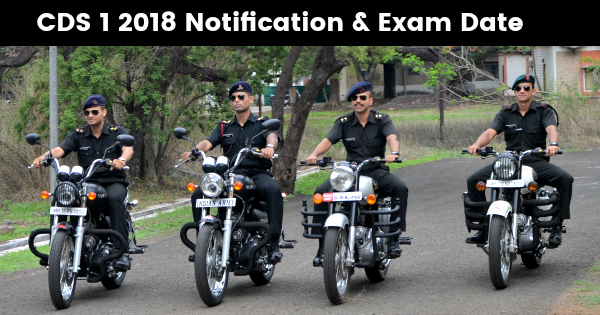 The selected candidates in the examination will be called for the SSB interview in the form of batches scheduled by the SSB panel of respective service. 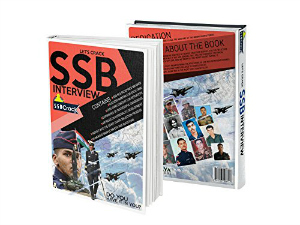 The SSB will consist of two phases. The first phase is screening in which a verbal nonverbal test and PPDT tests are conducted. 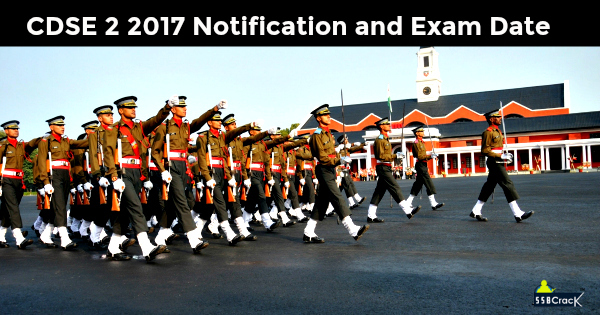 The selected candidates are kept at the SSB centers for further testing and the unsuccessful students are freed to go home. The recommended candidates will further stay for the medical test and left are freed to go home. Medical examination of the candidates is conducted for a different period and then a final merit is announced which is the final result of the candidates to be inducted into the academies. Conclusion – The eligibility criteria is prepared to provide maximum opportunity to the candidates on the basis of their academic strength. Candidates must go through the above eligibility parameters and if they find them falling under it, then they must start to target their aim with best of their efforts. 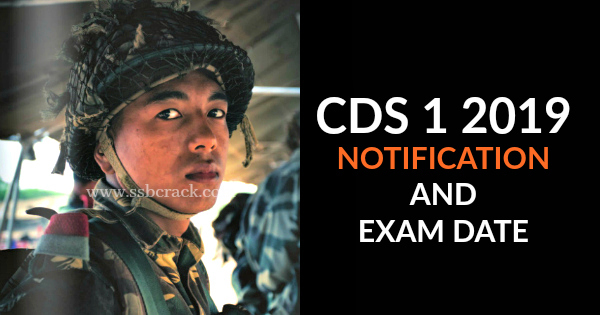 So, those who are targeting CDS 1 2018, have a good chance as the exam is 7 months ahead and the time is sufficient to form preparations. So grab the opportunity crack CDS.